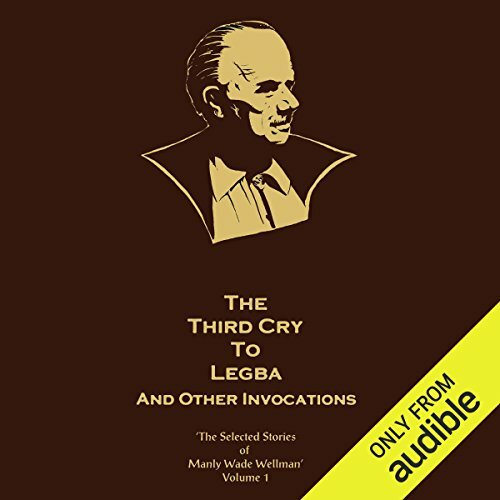 This audiobook collects Wellman's John Thunstone and Lee Corbet stories, written between 1943 and 1979. These stories combine the mystical and horrific with traditional Southern folk tales and legends. These stories also reveal a post-World War II modernism that make them much more then pulp romanticism. 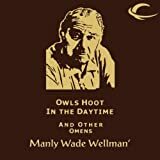 The paranoia and cynicism of modern weird icons, such as The X-files, may well have had their genesis in the pulp musings of Manly Wade Wellman. Indeed the intensely driven, idealistic occult investigator, John Thunstone, could be a pulp/noir stand-in for Fox Mulder.